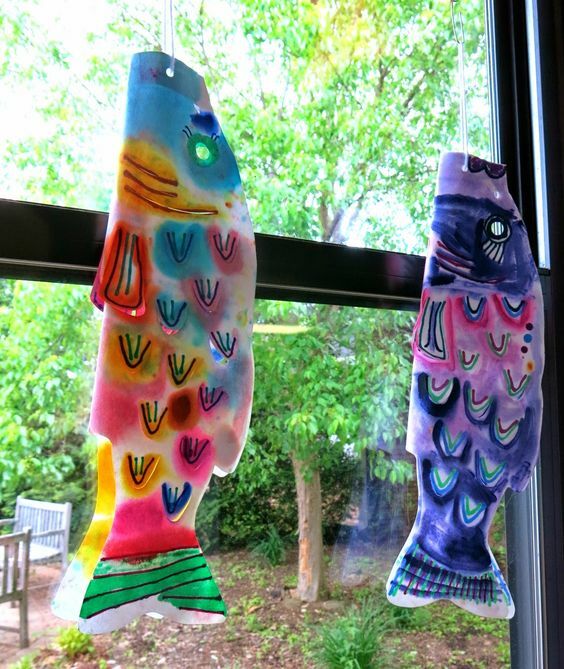 Join us at the Coos Art Museum for Art and Science Camp Tuesday-Friday, July 5-8, 2016 from 10am – 12:00pm where we welcome the Scientists from South Slough Estuary Reserve for a 45mn science lesson followed by a related art project. 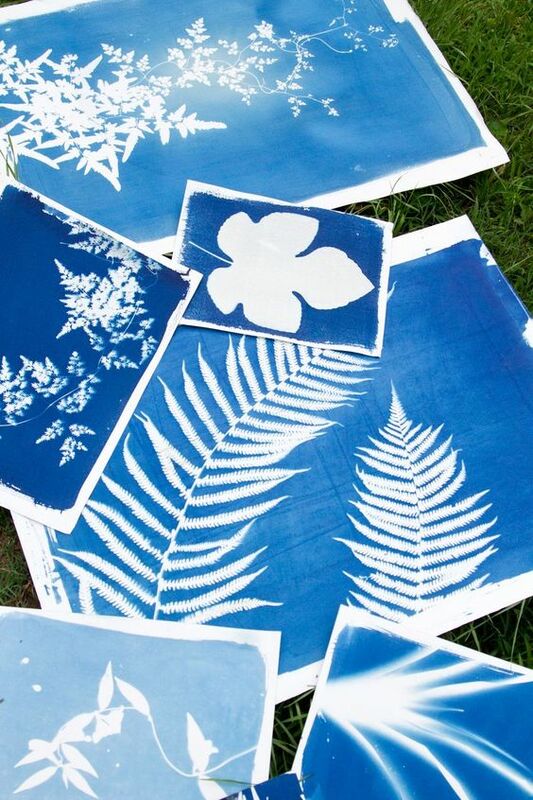 On Tuesday, they will bring in numerous samples of plants, seeds and cones teaching kids how to identify different local plants and trees and giving them a hands on experience looking at the leaf structures and learning about photosynthesis. Afterwards, kids will use these items to make sun prints to bring home and hang on their wall. Wednesday will bring a theatrical production of “Estuary Soup” and kids can check out plankton samples. 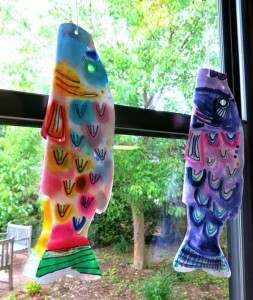 Following that, participants will make a Koinobori, a Japanese fish windsock. 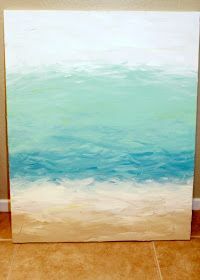 Thursday the museum will be swamped with intertidal creatures and marine mammal parts then kids will learn how to paint with acrylics to make their very own ocean scene painting to take home with them. 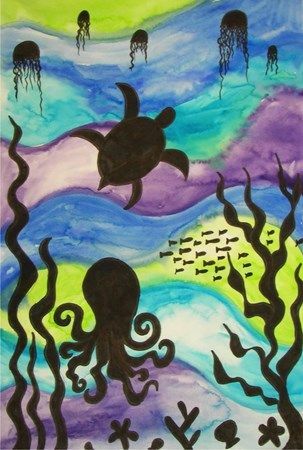 Finally on Friday, there will be a wide variety of food web games and activities followed by a watercolor lesson they will then use their newly acquired knowledge to paint a silhouetted scene of underwater life. Children of all skill levels are welcome. Class size is limited to 12 participants. Four-day Workshop Fee: $40 CAM members / $55 non-members. Registration ends July 5, 2016. For registration go to www.coosart.org or visit Coos Art Museum at 235 Anderson in Downtown Coos Bay.